Today's word of the day, and the topic on all the blogs: Diazepam. Diazepam is the medical name for Valium. It is a prescription-only shot that is used for people suffering from seizures. Hey Democrats, no do-overs. We know you are used to changing the rules mid-game, but you have a nominee who you chose. Get behind her and keep telling us discussion of her health is off limits. Hillary's age and health problems were known to all. They (liberals, MSM, Super Delegates) ignored the signs, with many knowing the details and keeping quiet. And they still voted for her. U/T: Mike Cernovich for getting this story started. 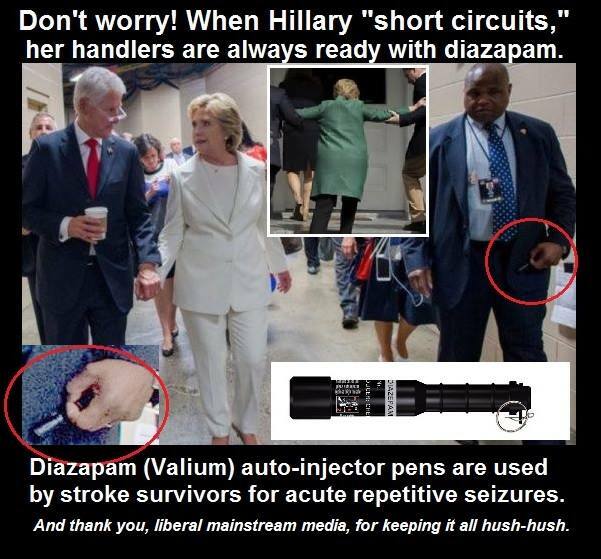 Anonymous Conservative: Hillary Has A Diazepam Auto-Injector On Hand At All Times? 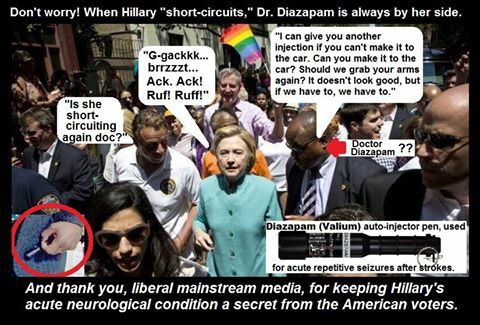 GP (w/ ads): PHOTOS=> Hillary’s Handler Carries DIAZEPAM Pen for Patients Who Experience Recurrent Seizures! 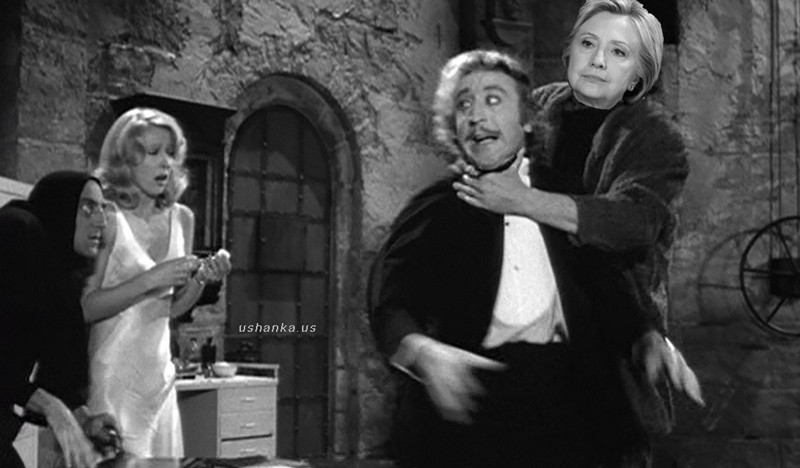 Danger and Play: Who is Hillary’s Handler? I thought she did fall and hit her head on something, and as I recall, this was a reason that she had to wear a particular set of glasses, you know. There was something there, a number of months ago, yes. She has totally recovered from that, though. There it is. She is fine. Although no mention of HPV, Syphilis, oral cancer or any other ailment. She just needed some help up some stairs. Don't we all? 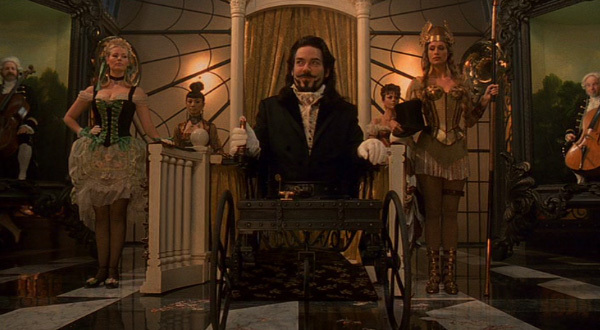 If Trump can still influence the debates, I'd suggest he insist on standing. 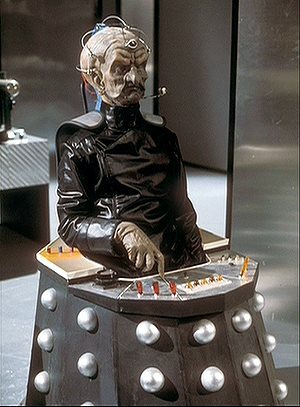 I comrade suggested replacing the Diazepam in the auto-injector with truth serum. Bravo, Comrade. Bravo. The Washington Post came out to criticize those who think Hillary has health issues. They didn't set the record straight. They didn't offer anything to counter the suspicion. But they came out for Hillary nonetheless. First CNN and now the Washington Post. 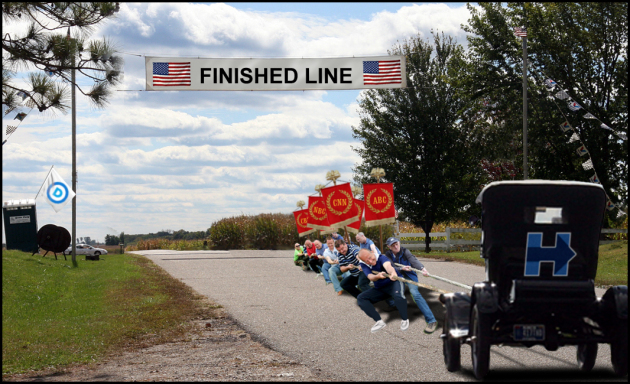 It appears the MSM has circled the wagons. How much sleep will they lose in the next 90 days praying hoping Hillary doesn't trip? A comrade of a comrade posted this today on FB. Just what was he trying to say? ?